Manchester United moved up to fifth after defeating Middlesbrough on Sunday, Mourinho's side moved past Arsenal and Everton into fifth position, while Middlesbrough remained at 19 on the table. United reached landmark, with 600 victories in the Premier League, they became the first to so, with their 3-1 victory. West Brom handed Arsenal a crushing defeat on Saturday, by beating them 3-1, making this Arsenal’s fourth loss in five league games. That was not the only loss that they received however, as goalkeeper Petr Cech, went down due to a muscular problem before half-time and Alexis Sanchez received a serious ankle injury. Chelsea gained 13 points up on the table, as the league leaders defeated Stoke 2-1, on Saturday. Gary Cahill who had conceding a penalty earlier in the game, made up for it by scoring a late winner, making Chelsea move ever so closer to the Premier League title. 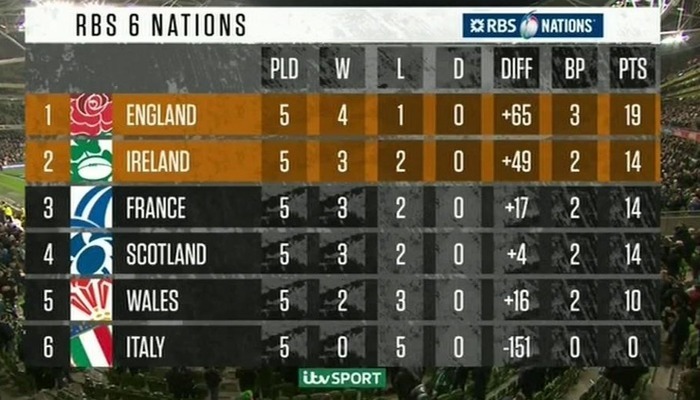 The 6 Nations tournament has come to an end and England managed to retain their title. England may have won the war but they lost their final battle in it, to Ireland. Ireland hand them their first defeat in 16 months, by beating the English side 13-9. Ireland may have had a great game but they were disappointed the overall outcome of the tournament as they placed second. 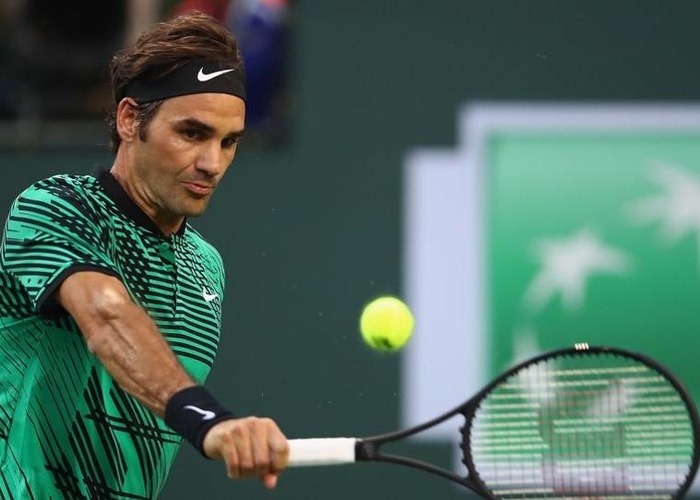 Roger Federer claimed his 90th singles title on Sunday, after he won his fifth Indian Wells Masters. The 35 year-old defeated Stan Wawrinka,31, 6-4, 7-5 to claim the title. Federer has now become the tournament’s oldest winner since 1984, when Jimmy Connors won it at 31. Federer has recently comeback from a six months injury to winning the Australian Open in January and the Indian Wells, we think it’s safe to say that he is back on form.